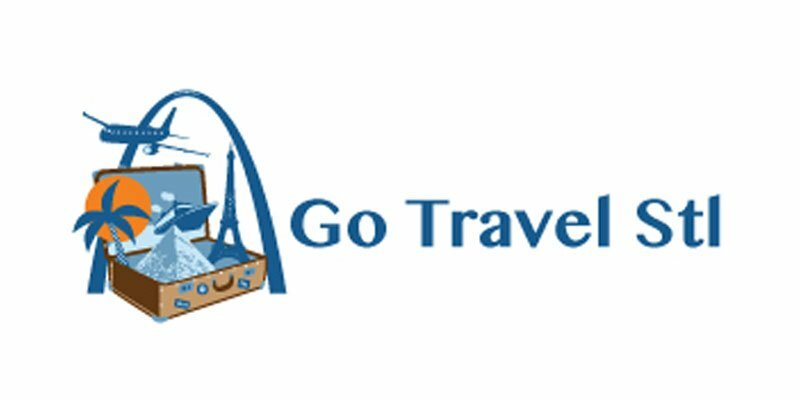 Go Travel STL is my vision for the ideal travel agency. My goal is to allow you to “just dream” about your perfect travel experience, and then I do whatever it takes to make that Dream a reality. However, so many people only know they want (or need!) 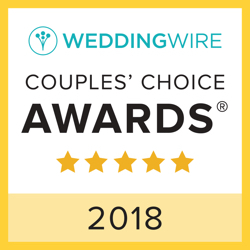 a Destination Wedding, Honeymoon, or Vacation, but aren’t sure where to go or what they can do for their budget. That is where I excel, and it’s also how I am different from any other travel agency or travel service.